Wow this thread is inactive. 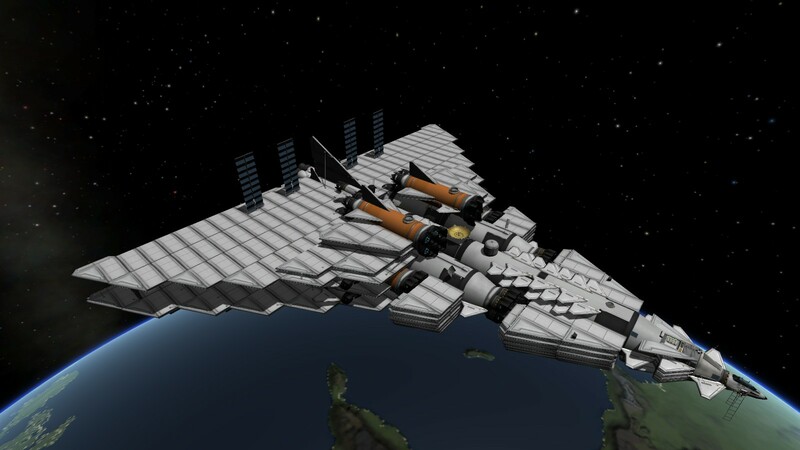 Anyways I just one upped my previous SSTO with a new 1790 ton SSTO. Jeez, how many parts is that beast? 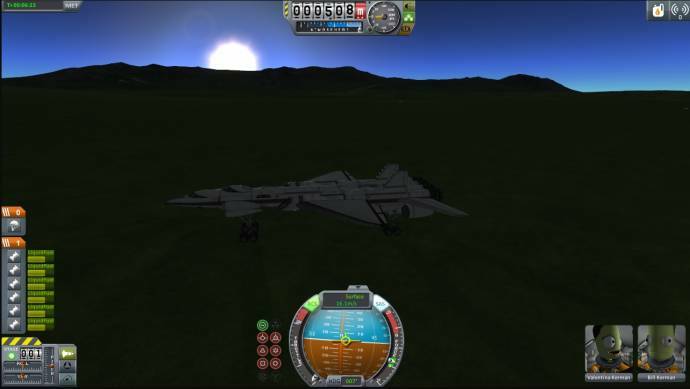 Before KSP Full, there was on my computer KSP Demo! And you know what you had in the Demo? Not much. No nuclear, No ion, No steel girders even. 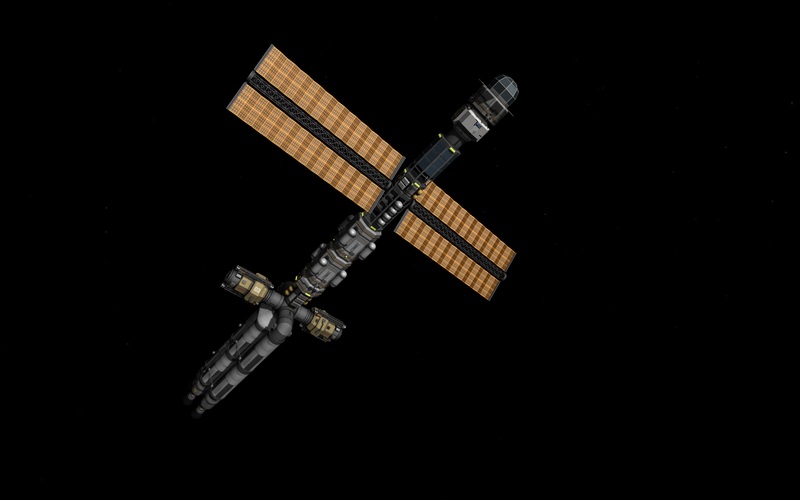 There was also no Minmus, no other planets. 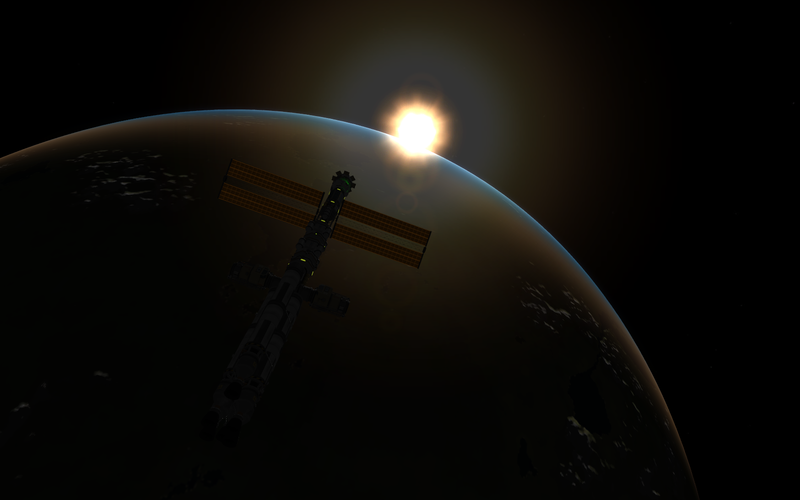 Fly into the sun, or better yet, escape the sun! 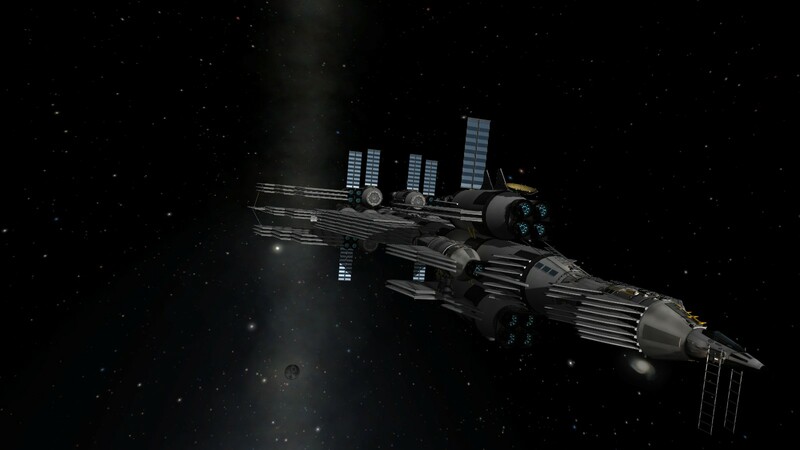 I present to you, possibly my finest KSP ship, the "Pharoah"
I actually built one ship with 2260 but it was a less efficient design. EDIT: Oh I forgot to mention: You get less than 1.0 frames per second initially. 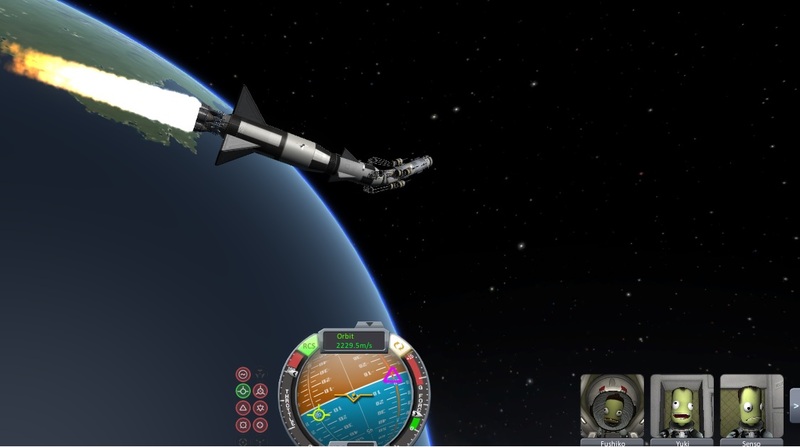 It takes the better part of an hour to reach orbit, though only 2 minutes of "game time" as with any launch. Whackjob is challenged over there! Holy Kraken! I'm a noob at that game, but I'm starting to learn the basics. Watching videos on YouTube it seems so easy... but when you try it by yourself, you seriously get annoyed by air and your spaceship going crazy. LOL. 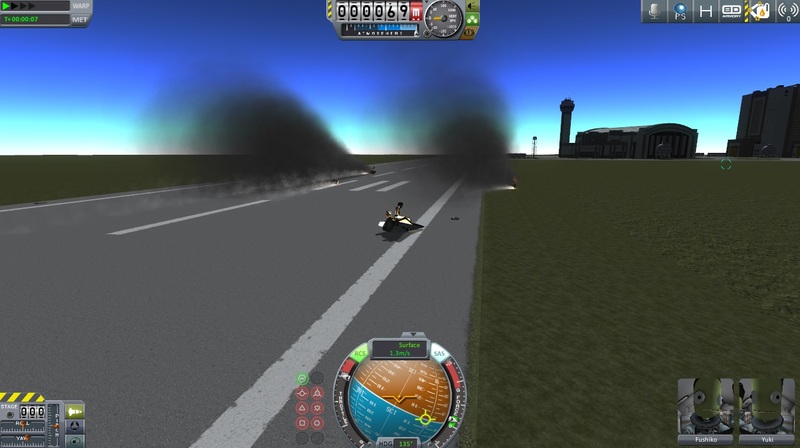 KSP is certainly not the most noob-friendly game. But making it to orbit is a big achievement! So stick with it! 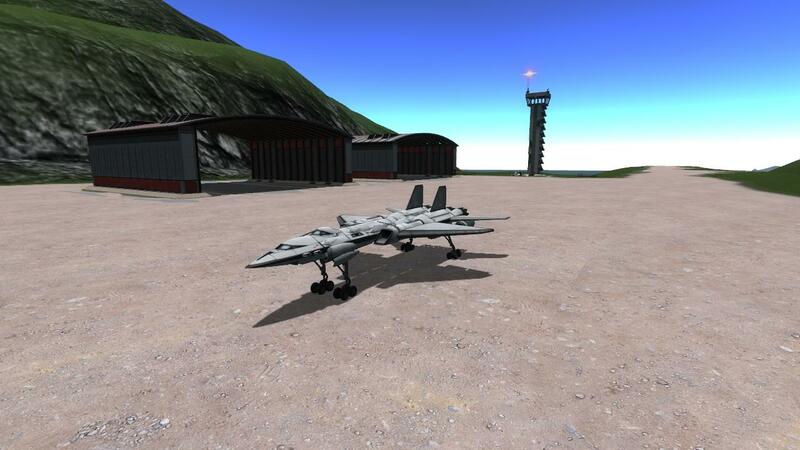 You'll get the hang of it and have a lot of fun while learning a lot of cool rocket and orbital science. 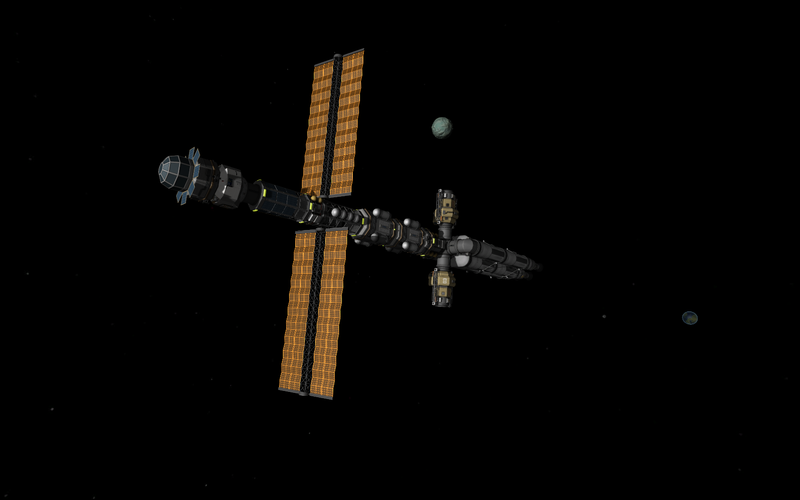 Yeah, in future I may start to post here my wonderful creations, it seems like this forum is full of KSP players! 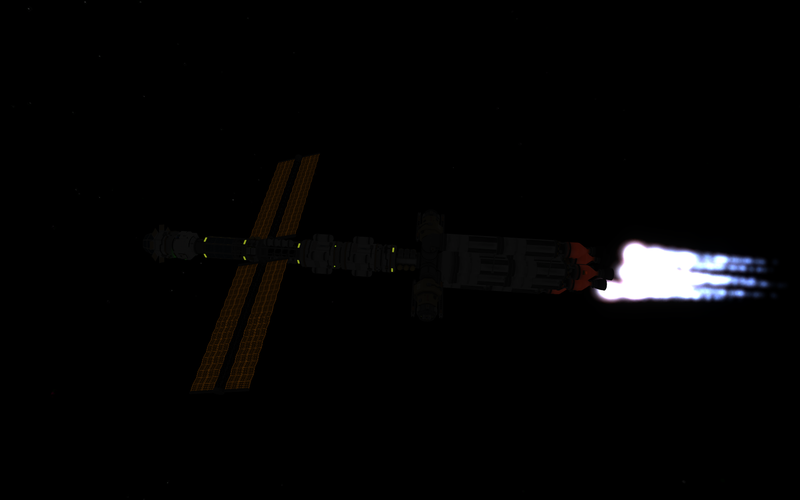 Then I made a super-powerful spaceship that almost took me in orbit with 1 stage, but with... a quite strange behaviour. 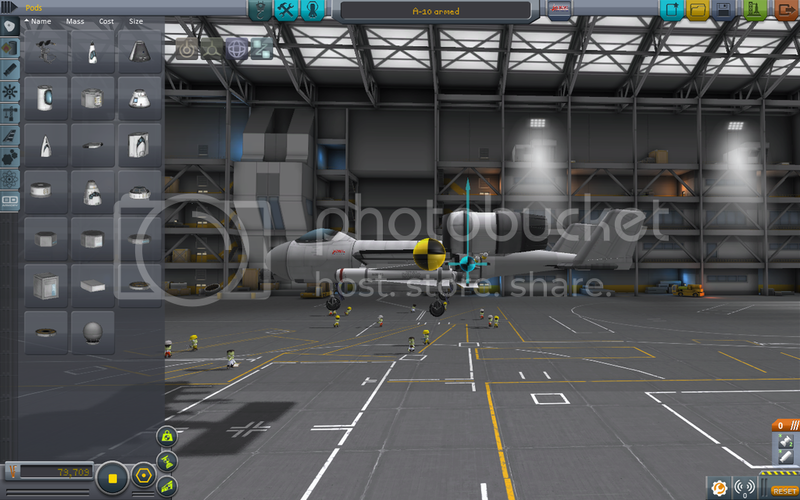 KSP is certainly not the most noob-friendly game. It's so noob-friendly, that in reddit, people that post his/her first landing on mun goes to the first page! 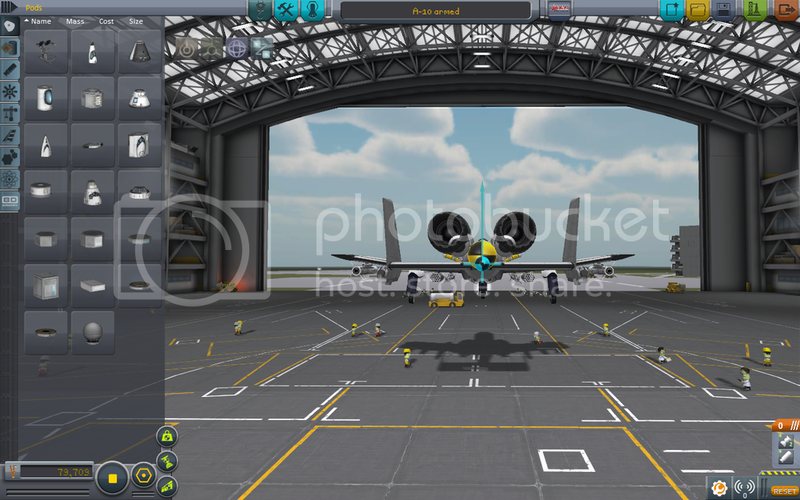 Hey, does anyone have an idea on how to make this plane be able to pitch up? 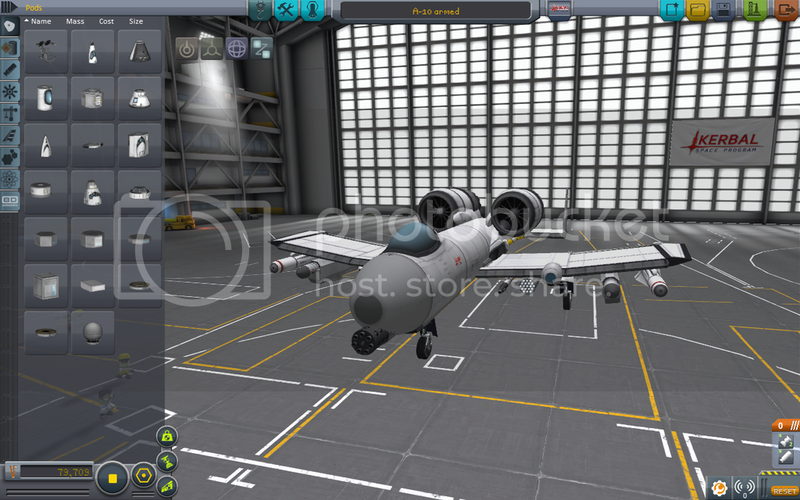 I made a replica A-10 craft, so I expected it to be able to take off. It is able to pitch down and strafe just fine, but is barely able to pitch up. Edit: Nevermind, I managed fix it. 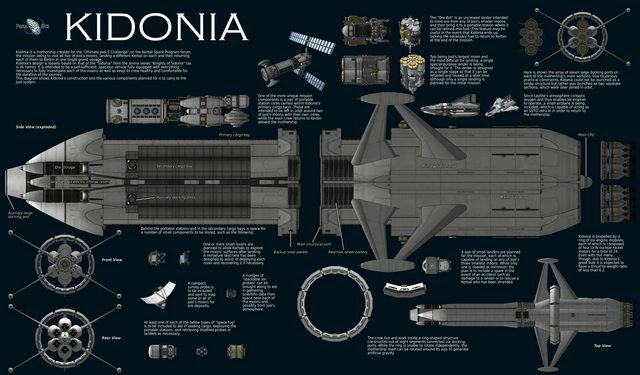 And yes, it is named (and somewhat designed) after "Sidonia" from the manga/anime series "Knights of Sidonia" (which I recommend to everyone here). Magnificent vessel. 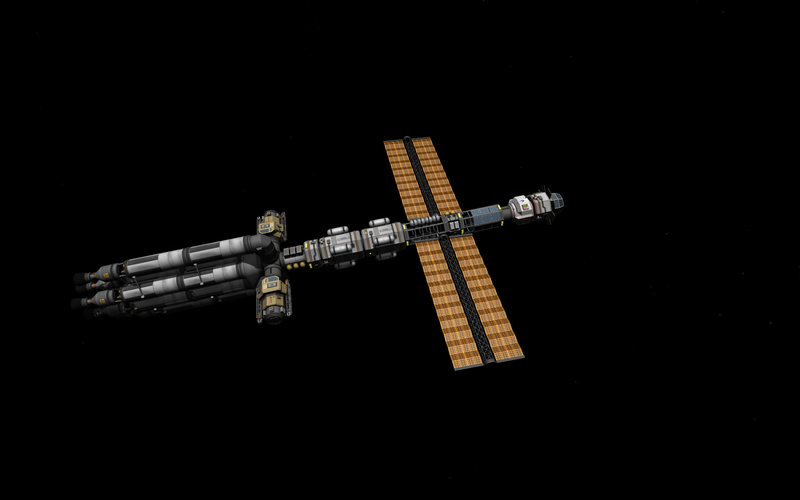 I wish you good luck to arrive at destination without a problem and I presume also the return (to Kerbin) ? In fact, you plan to put a few screen capture at the time that tighten you ?